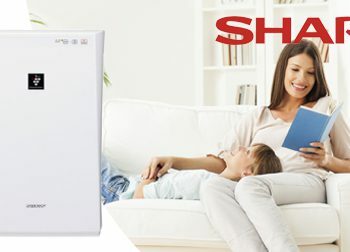 Providing clean indoor air quality for your household is important to Sharp. 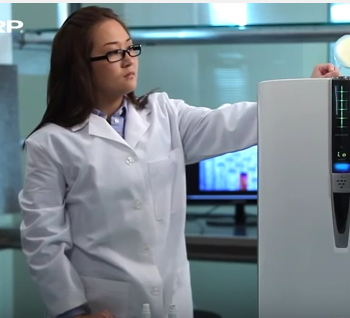 That’s why we are excited to see the Asthma and Allergy Foundation of America provide education around air quality management to parents and young children through its Wee Breathers Interactive Program. 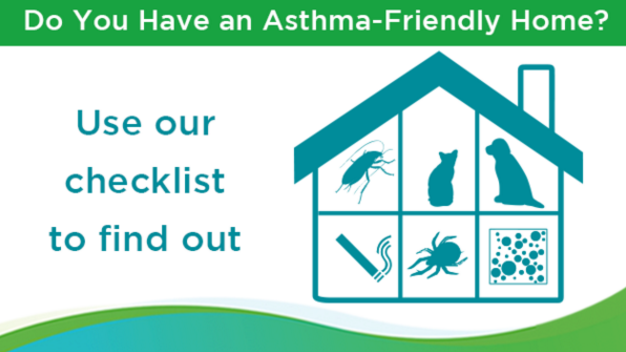 One of the program’s main objectives is to raise awareness of asthma triggers that may be overlooked as an issue in your home and to provide solutions to reduce these triggers. 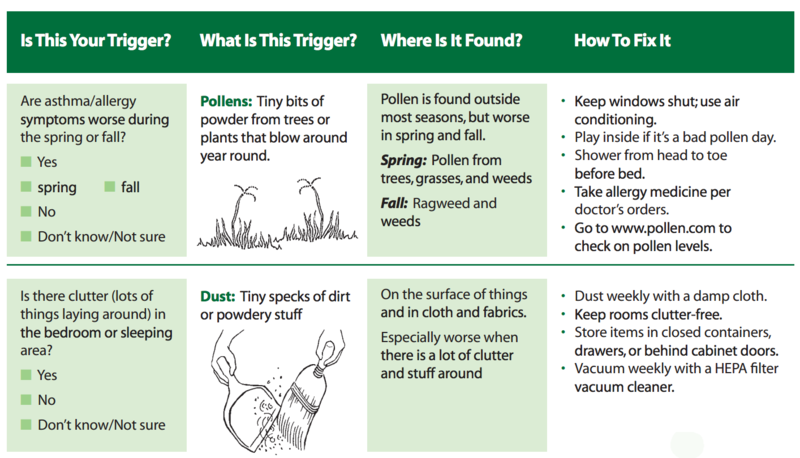 Asthma triggers can vary for each person and can be hidden in unexpected areas throughout your household, so the Wee Breather’s asthma-friendly checklist provides questions, trigger details and proactive steps you can take to eliminate or reduce the triggers. 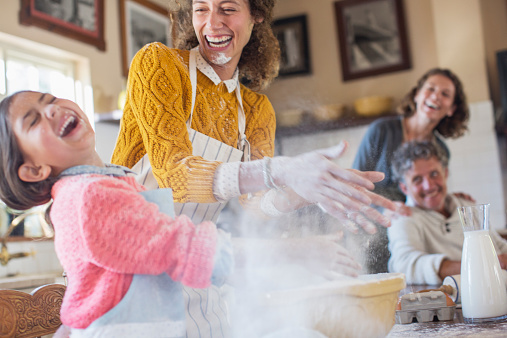 These simple changes can have a huge impact to improve and reduce the risk of an asthma attack. A quick look below!